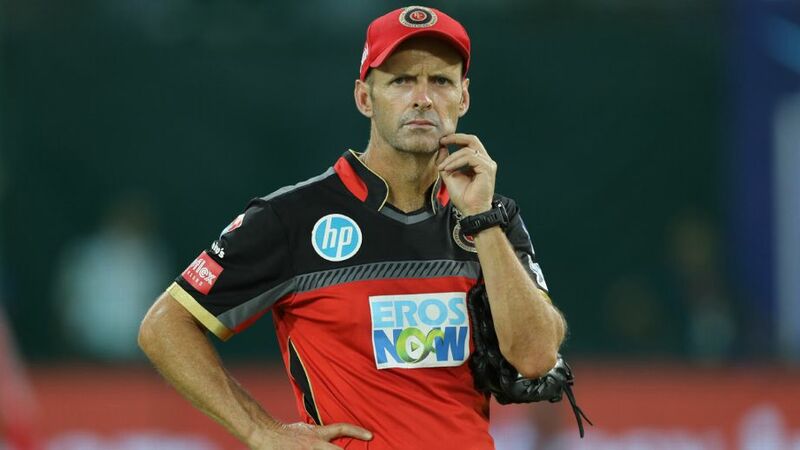 South Africa’s Gary Kirsten has reiterated the importance of a coach in T20 cricket, after being hired by the Royal Challengers Bangalore. Kirsten has succeeded former head coach Daniel Vettori at the Indian Premier League franchise and will work alongside talisman Virat Kohli and others. ‘Man-management is everything to me. It is the most important job in coaching. The next would probably be team strategy – how you want to play,’ Kirsten said in an interview with Cricbuzz. ‘Cricket coaching has shifted significantly. There has been this kind of traditional view that the captain is the main guy and he runs the ship and he makes all the decisions. In T20 cricket, he is not making all the decisions. Yes, he makes a lot of them and he goes on to the field, but he goes on to the field with a plan. ‘There are a lot of discussions that are taking place around selections, the teams, recruitment for the season, around opposition that we are playing against and how we want to play against them, what players we want to use against them in certain conditions. The Royal Challengers have never won the IPL. The tournament has been played 11 times. They were runners-up in 2009, 2011 and 2016. 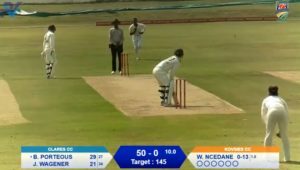 They ended in sixth position in 2018, despite a fine stretch of form from former Proteas star AB de Villiers, who gathered five half-centuries across the closing seven innings.